Mumbai being a harmonized city. Navi Mumbai Houses welcomes you to the world of Symphony, presenting you a G+15 Residential Complex with spacious 2 BHK & 3 BHK Flats with well equipped amenities to facilitate the needs of the residents. It is conveniently located at Dronagiri where you can get a glance of mesmerizing landmarks. 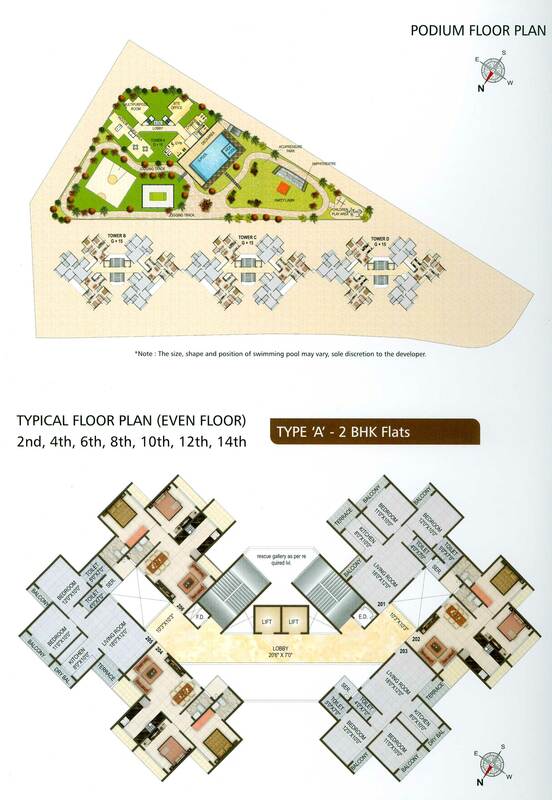 Akshar Estonia, is a premium housing project located at Dronagiri in Navi Mumbai. This project hosts amenities like Gymnasium, Rain Water Harvesting, Intercom, Video door phone etc. A value-added abode, the plush apartments gives you modern architecture at its best for a delightful visual experience. 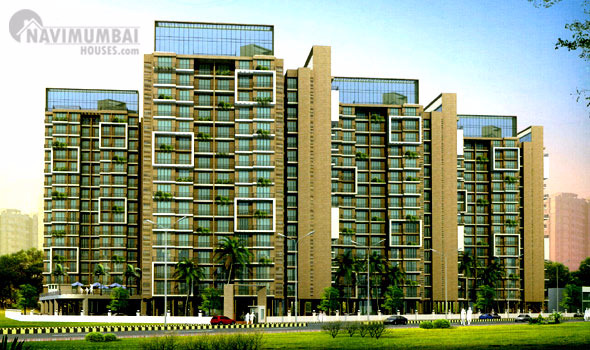 Akshar Estonia is Akshar Inspire Life latest residential project in Navi Mumbai. As this project comes from a developer who has a history of using authentic materials and making use of space in a modern way. Crafted to perfection these upscale apartments offers amenities. Akshar Estonia a world of happiness, a world of bliss and a world of peace. Transform your lives in a luxury incarnating lifestyle. Equipped with the best amenities to provide you comfort and convenience. 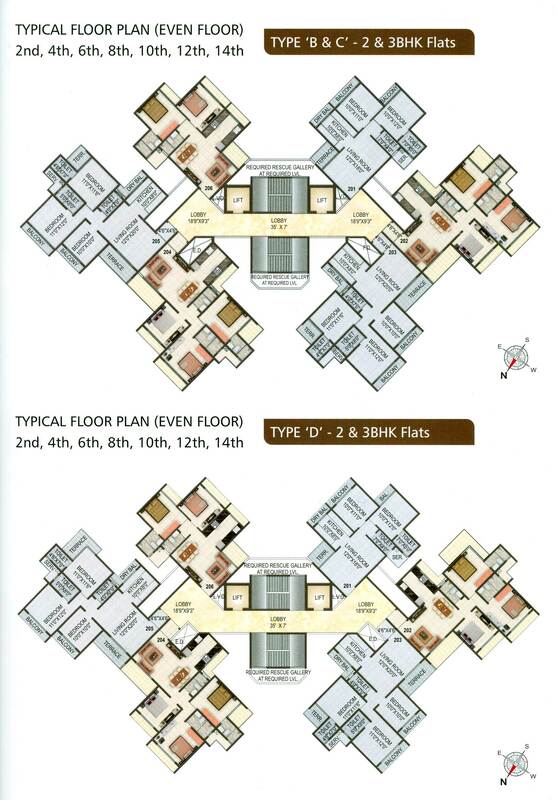 Akshar Estonia offers lavish yet thoughtfully designed residences. Surrounded by environment friendly backdrop, your home will be the answer to live life peacefully. Navi Mumbai Houses has earned itself the pride of emerging as the most trusted name in the Real Estate Industry in Mumbai and will definitely help you with your destination.